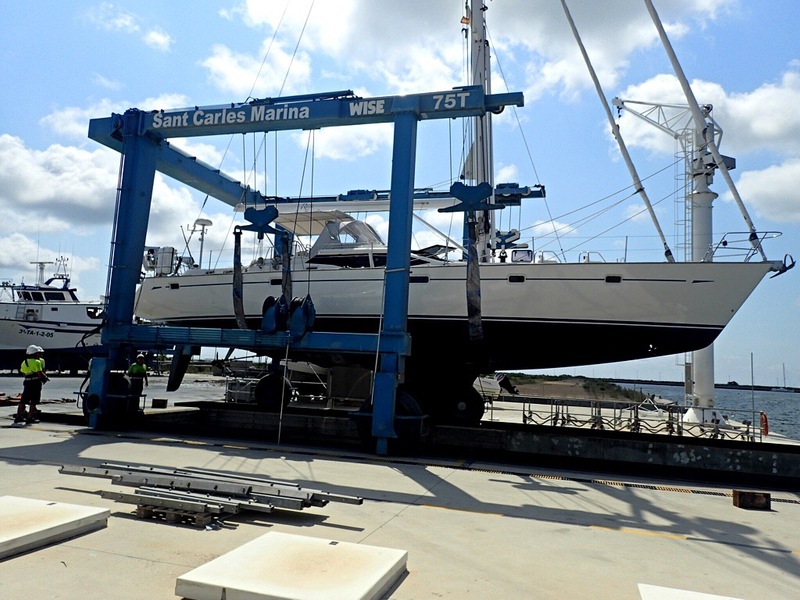 Great job by the boatyard in Sant Carles Marina. Raya now gleaming and back in the water. SHE looks great And will now give you a few more knots in the Atlantic and no scrubbing the other end Love photos in Barcelona.keep them coming doug x.